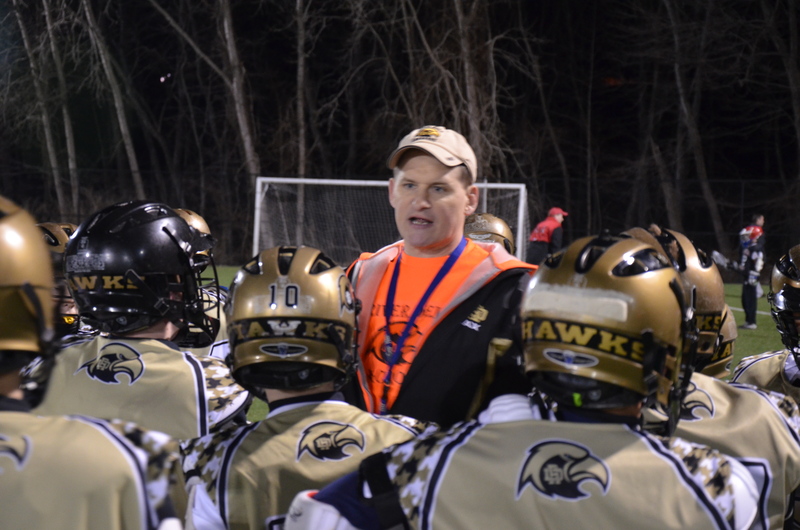 His love and passion for lacrosse will forever be a part of the River Dell Junior Lacrosse program. One look across the field and everyone knew who was coaching, from the fluorescent socks to that booming voice. The lessons/advice you have given in the game of lacrosse will continue in the game of life for all you have touched. As a passionate coach, dedicated board member and volunteer, but above all a cherished friend, you will be missed. It’s been an honor to play for you, coach with you and learn from you. Our thoughts and prayers from everyone within the RDLA are with Bridget, Kieran, Shannon, & Cavan and the entire Hughes family.